Our bespoke packages allow for reliable and effortless communication with colleagues, customers and business partners. 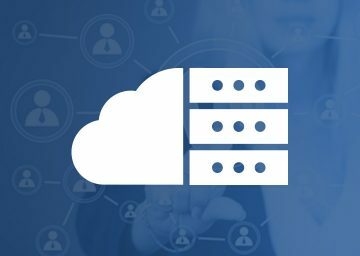 Whether you are looking to upgrade an existing system or starting a new business, Missing Link provide tailored solutions that support office-based and distributed working arrangements. 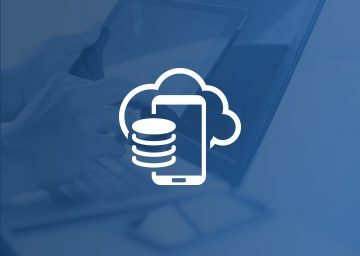 At Missing Link we understand that it is essential for modern businesses to collaborate and communicate from different locations and this requires seamless interaction across multiple devices. Our secure, integrated systems enable your organisation to stay in touch wherever you are, without hassle or disruption. 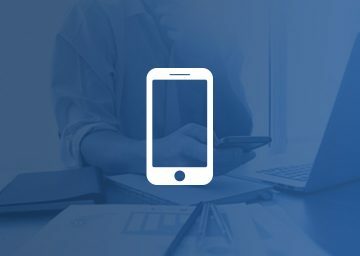 From exchanging ideas on the go to hosting multi-user conference calls, we can make sure your business is equipped to handle all types of communication using the latest technology. 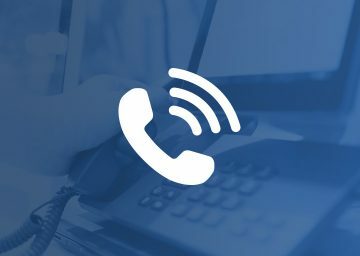 Our telephone systems provide a traditional voice service, with essential features such as personal voicemail, call groups and IVR. We are able to provide a complete solution including installation and configuration. 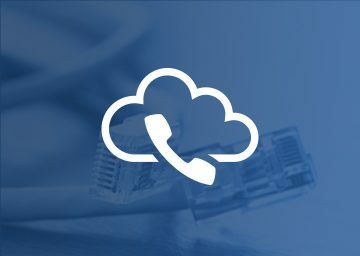 We offer cost-effective VOIP systems that utilise your existing Internet connection. VOIP systems eliminate the need to install a telephone line and are ideal for remote workers as the system can be accessed from any location. With our hybrid systems your organisation gains the benefits of both telephone and VOIP systems. We can implement transitional solutions, integrating VOIP systems with existing hardware. We can help you get the best deal for the latest handsets via our partnerships with suppliers. We can advise you on UX, performance and software capability in the context of your business requirements. We can set up and configure mobile and tablet devices in line with your company policy. Security features and encryption can be implemented, and we can also ensure that necessary updates are performed.